It’s funny, even though I’ve grown a lot as a filmmaker, I still like to think of projects I did prior to studying film college. Below you’ll find descriptions of some of my oldest works, stuff that I’m not necessarily keen in showing, but love remembering! 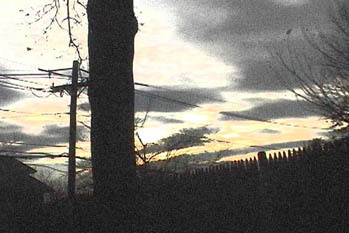 Awake (2002): filmed in miniDV, is a series of images, and symbols, put to the reading of a poem written by Vatche. 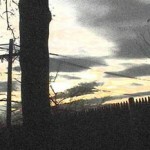 The film, runs one minute and twenty (1’20”) seconds long. 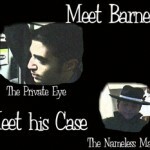 The Nameless Man (2001): Barnes, your everyday detective is bored from the constant slew of normal regular old cases. 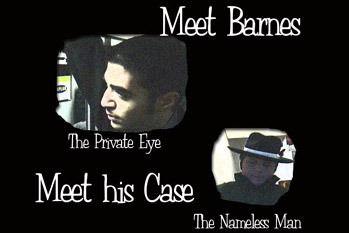 A mysterious man then arrives, claiming that he has forgotten all his past. Armenia, The Country, The Culture (2000): A 30 minute long documentary about Armenia. Touching upon its history, as well as its culture. It starts at the story of the adoption of Christianity, then moves to creating the alphabet. 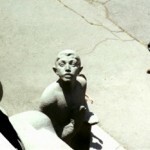 From there, you hear history of the country from the creation of the alphabet to the current times. You also see the beautiful fine arts of the Armenians, and the music and dance of the region. 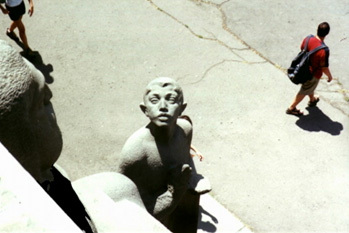 Throughout the entire film, you see and hear Armenian culture, even music from the times. 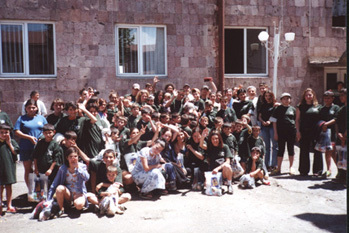 A Trip to Remember (2000): A two-hour video journal on Vatche’s trip to Armenia with the Cambridge-Yerevan Sister City Association. Also the project in which Arabian Productions was founded on. 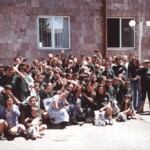 The footage was edited a month later into Armenia: the Country, the Culture.